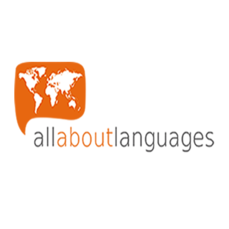 All About Languages was founded in 2009. Our goal is to help students from all corners of the United States, Spain, South/Central America and Canada find the course and accommodation that is right for them in the clearest and easiest way possible. 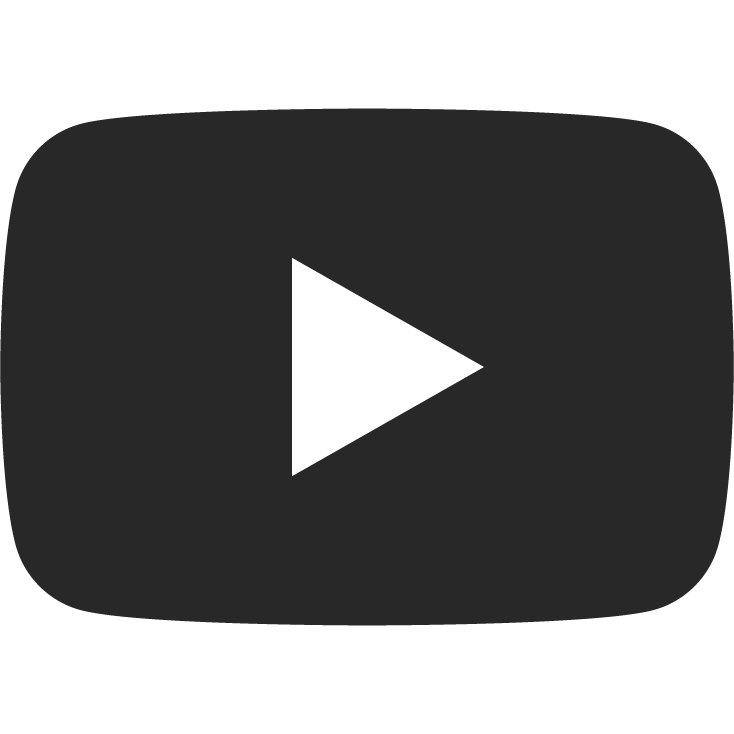 We are at the forefront of the digital marketing field and use that as a tool to promote different schools around the world. As major players in the Spanish speaking market we can help take your school to the next level. En All About Languages nuestro objetivo es ayudar a los estudiantes a encontrar el curso y el alojamiento adecuado para ellos, de la forma más clara y sencilla posible.